We work with cottage industry factories that have been working in the field for decades. The artisans are master crafts people able to stitch and produce even the most intricate handbags, accessories and other designs. 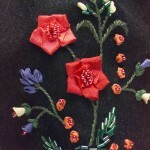 Among our many techniques and skills is embroidery. 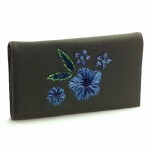 Any design can be easily and masterfully transformed into high quality embroidery work by our skilled artisans. Over the years, we have experimented with many different techniques, threads and yarns. 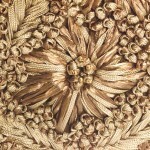 We are able to realize any sort of embroidery design and enjoy the challenge of working with new techniques and materials. Our skilled artisans are able to look at any design and transform it into a beautifully crafted finished product.